What makes you feel connected to another person, a team, or even a pet? It’s oxytocin. 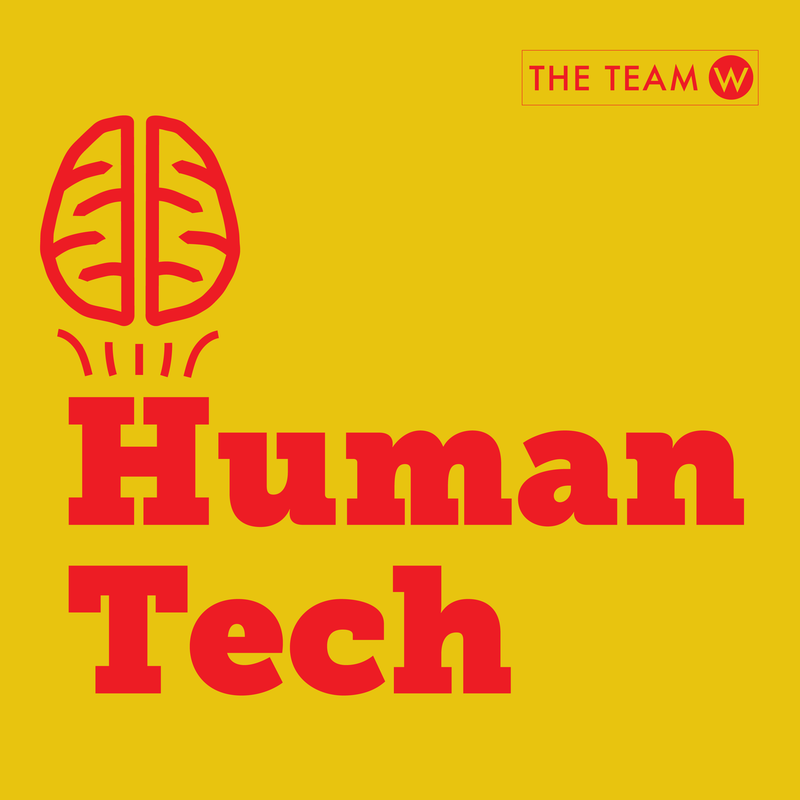 In this HumanTech podcast episode we talk about the amazing brain chemical that makes you feel loving towards whatever you are with when it gets released.